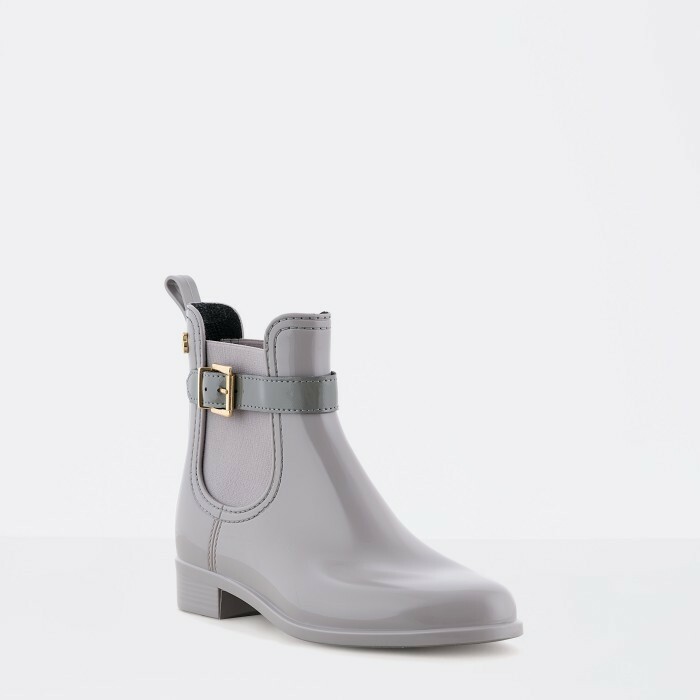 Get ready for your summer nights with these grey Chelsea boots for woman. 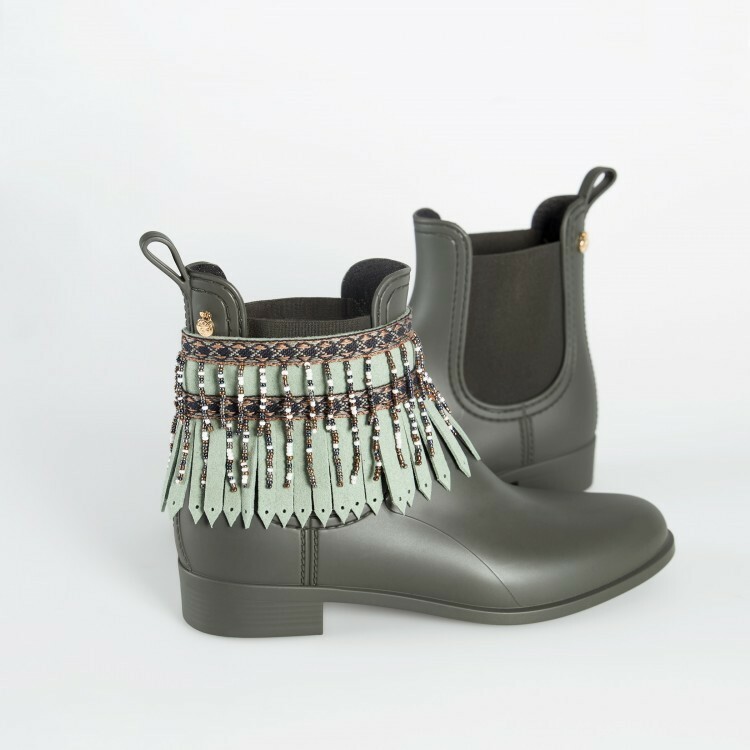 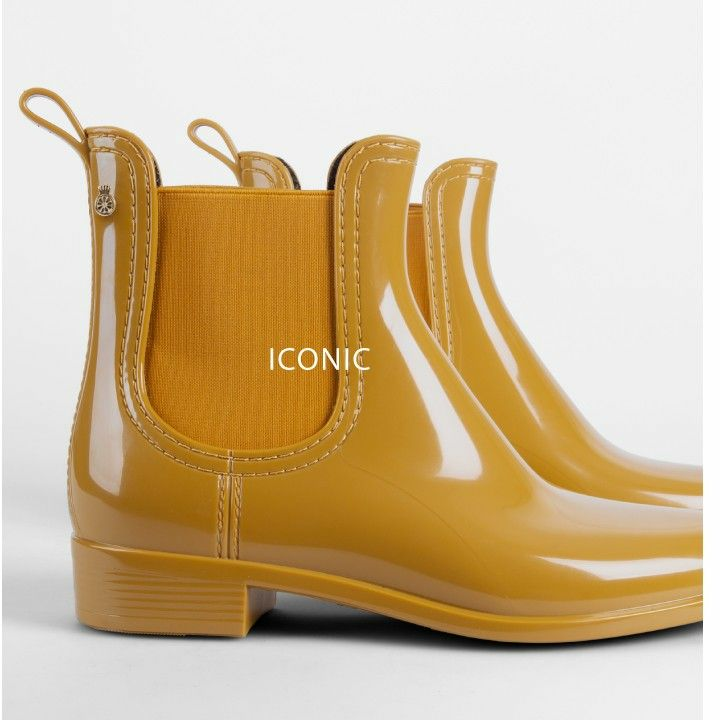 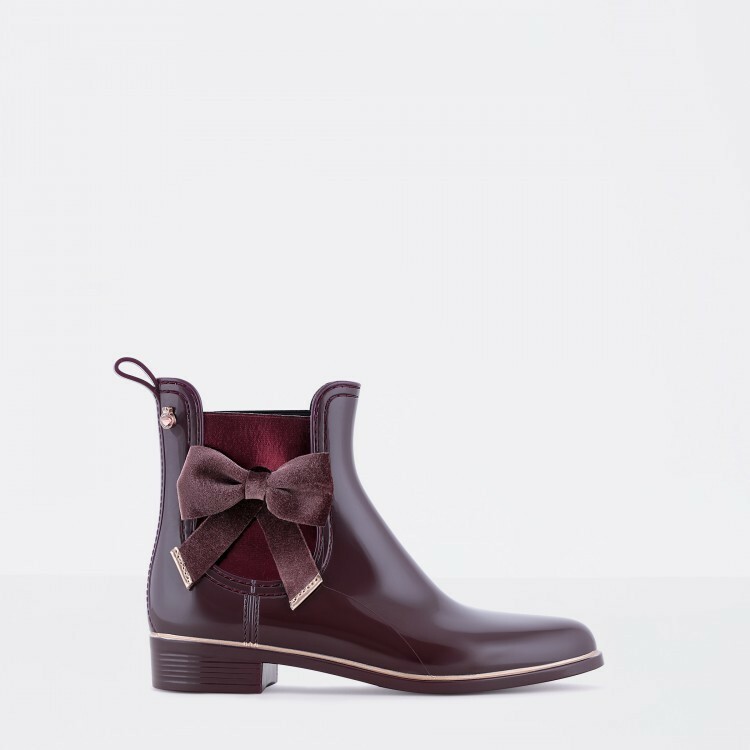 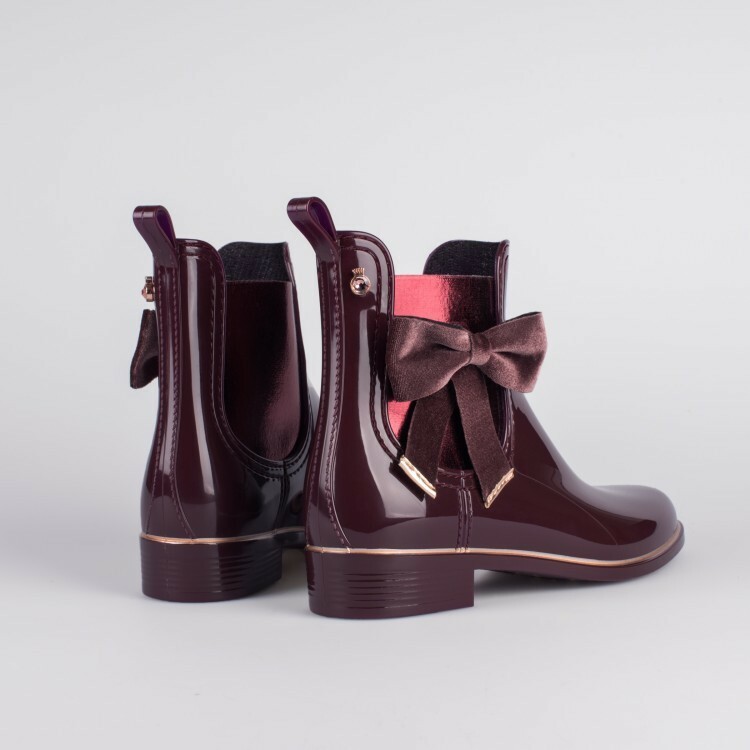 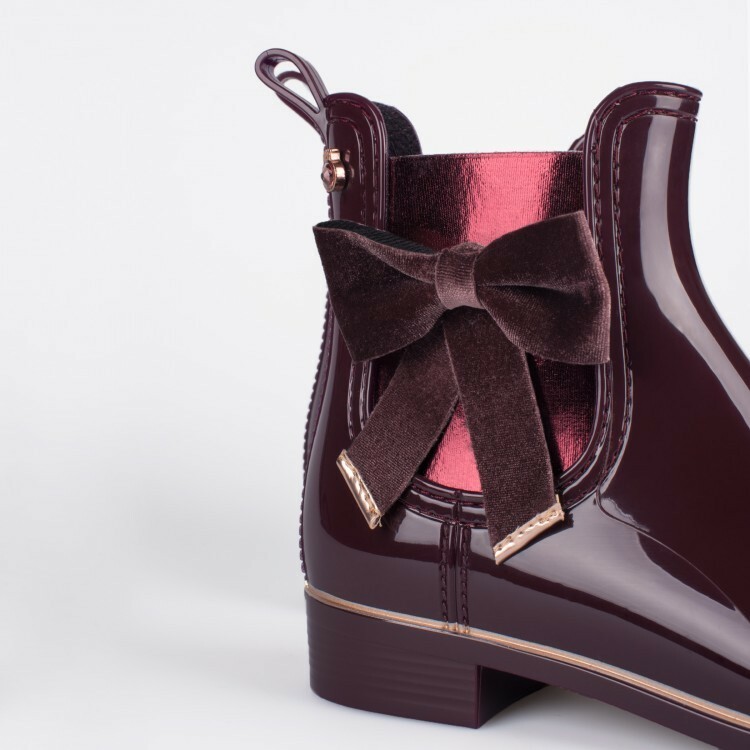 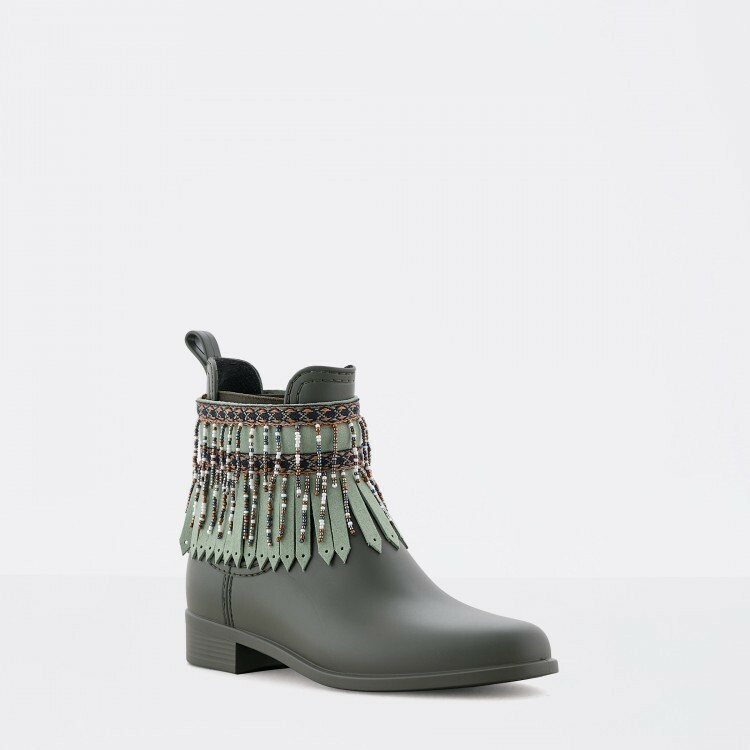 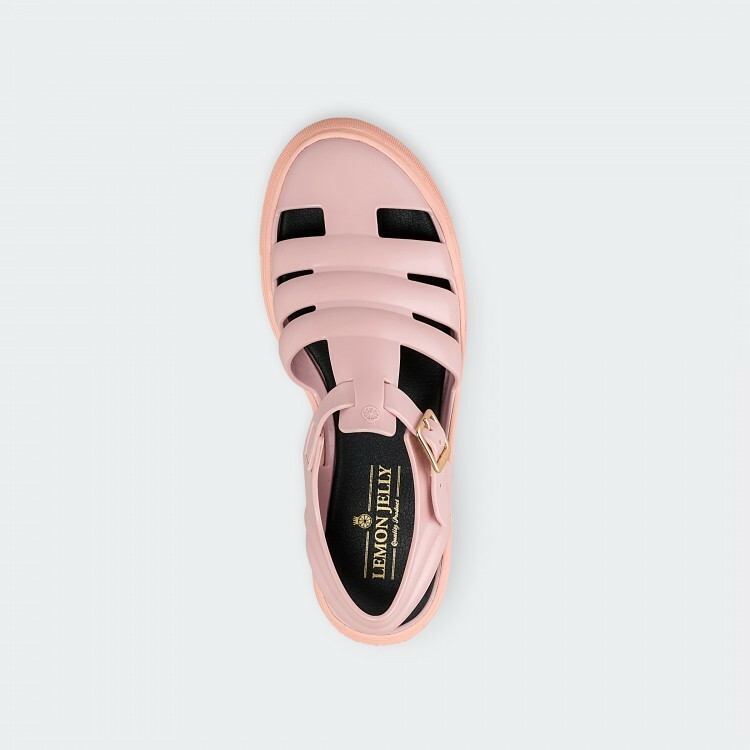 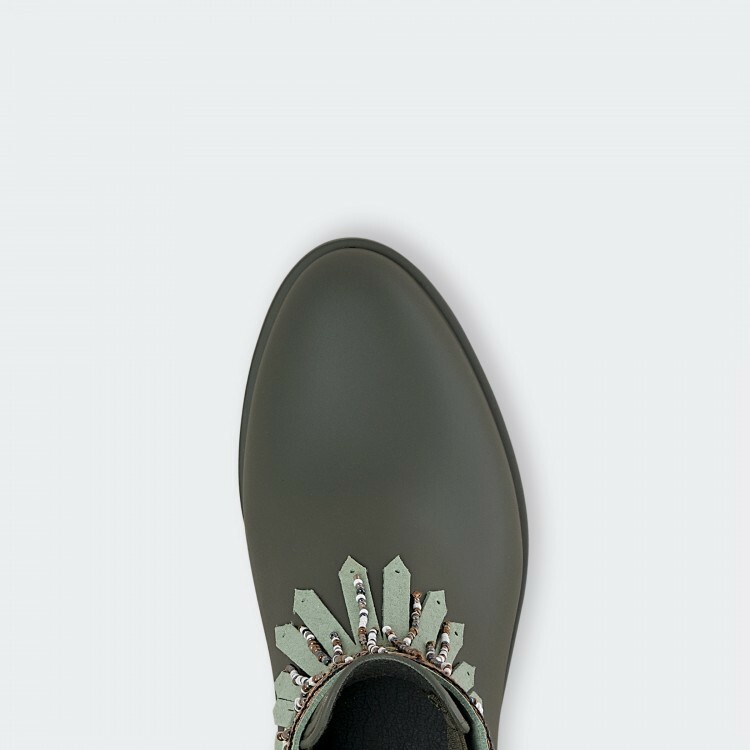 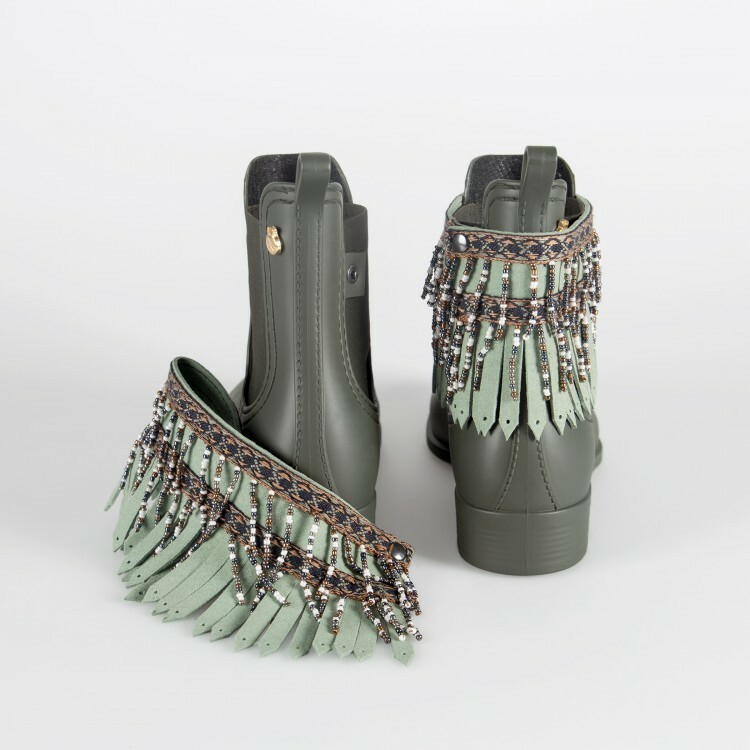 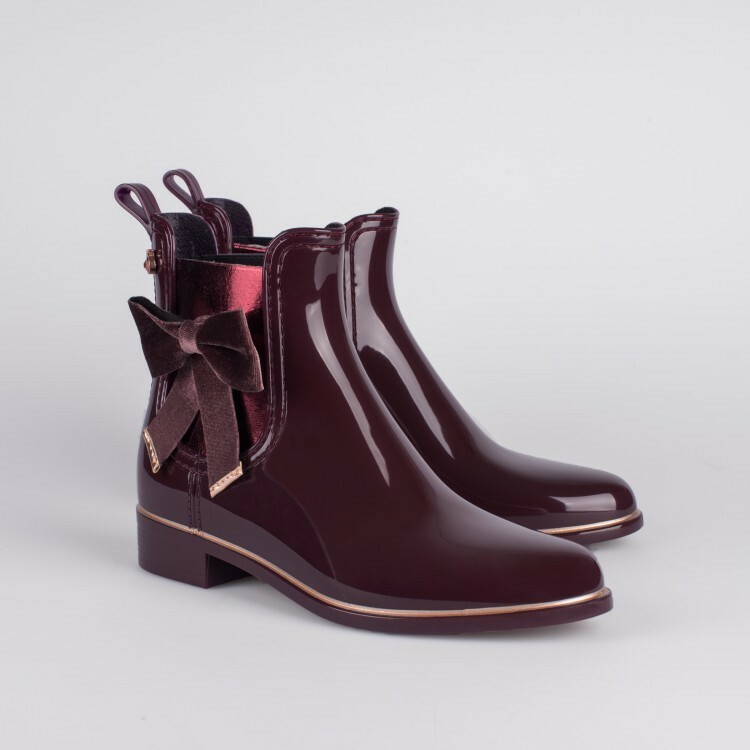 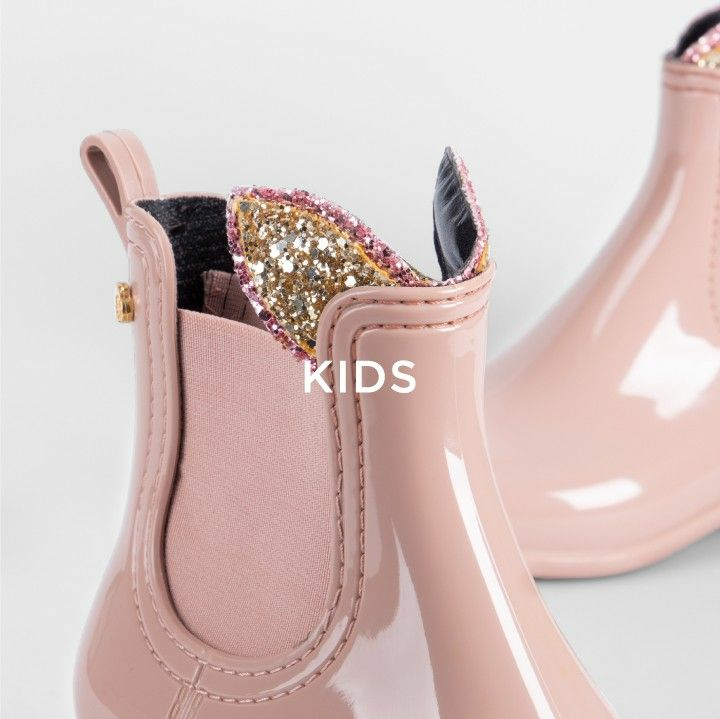 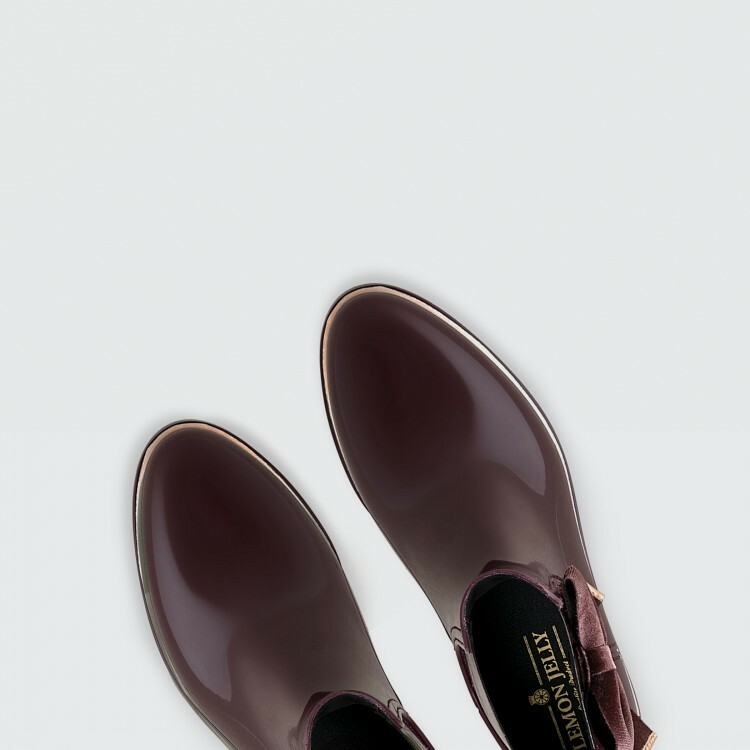 For a sophisticated style, the elegant detail of the buckle around the ankle and the shiny finishing of these rain boots ensures the light mood of the season. 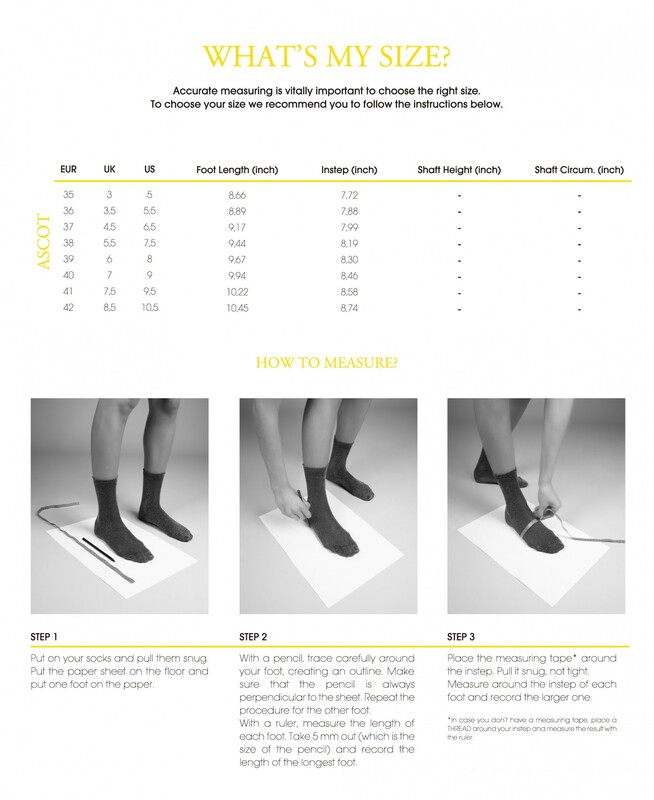 Feminine and comfortable ankle boots to spread the positive attitude across the new seaosn.